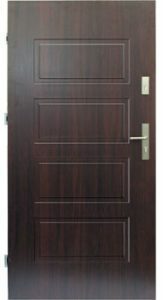 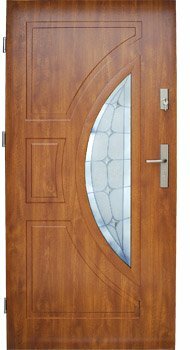 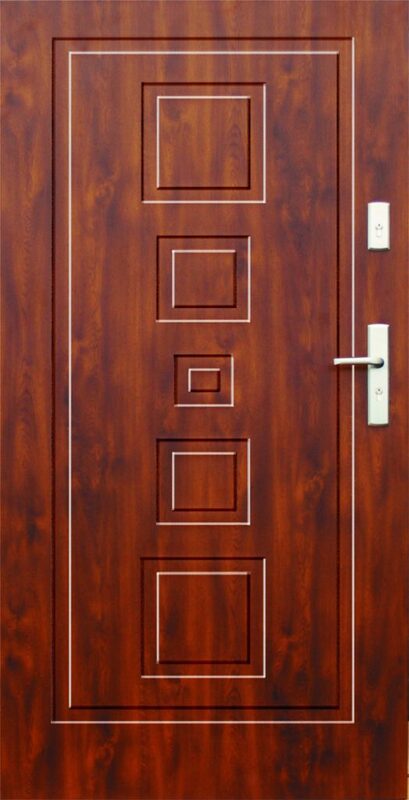 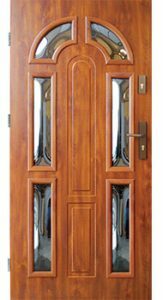 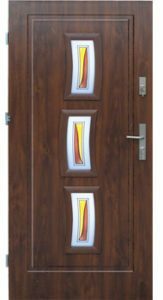 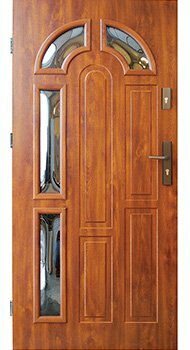 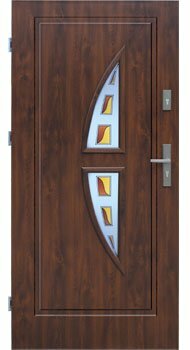 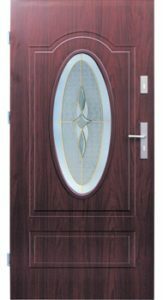 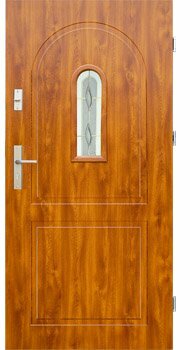 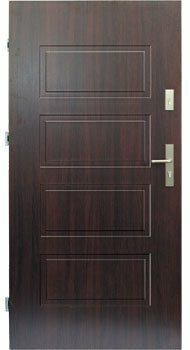 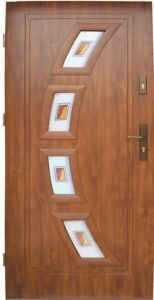 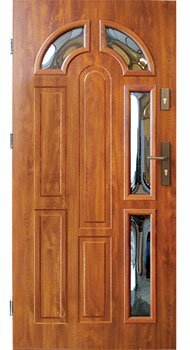 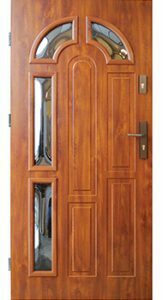 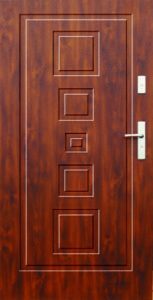 Our company offers phenomenal composite front doors for any and all types of buildings. 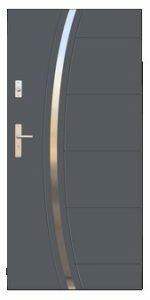 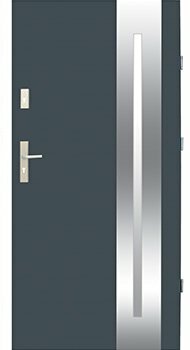 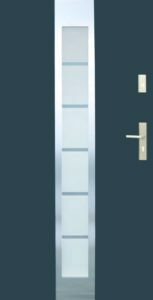 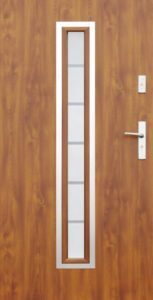 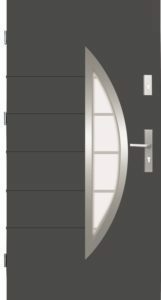 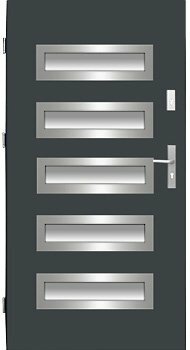 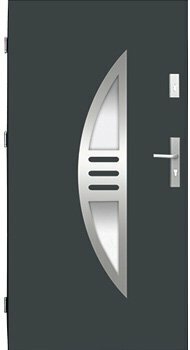 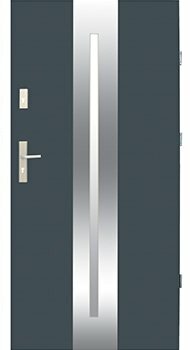 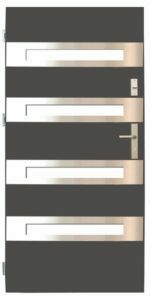 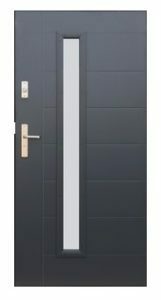 They offer a safe, anti-burglary entrance to a home or an apartment. 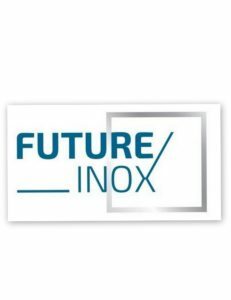 Our products are characterised by their distinguishable style and the number of technical advancements introduced in them. 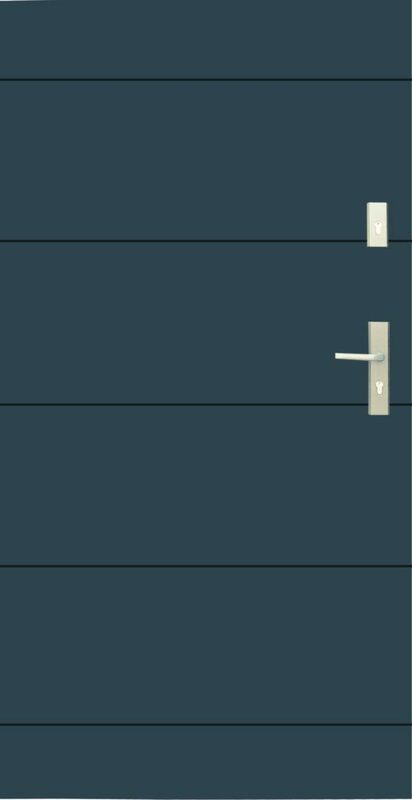 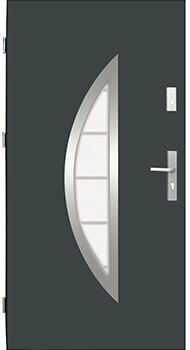 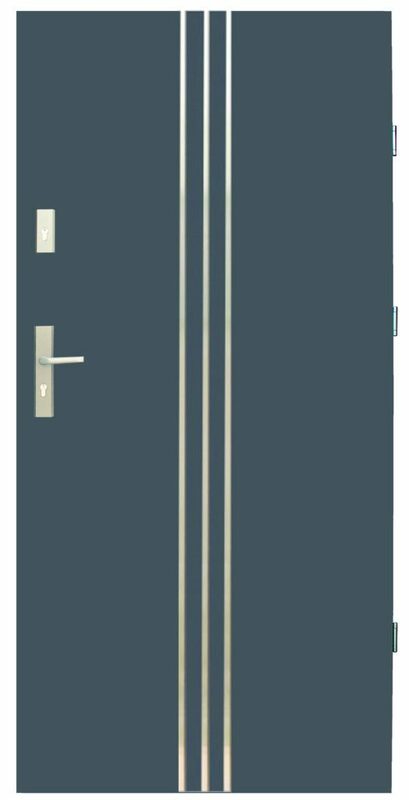 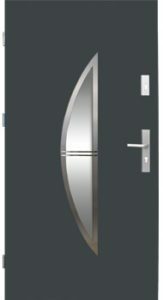 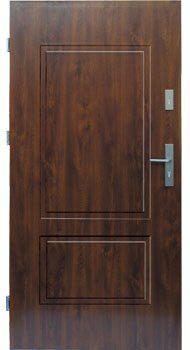 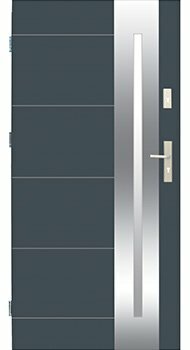 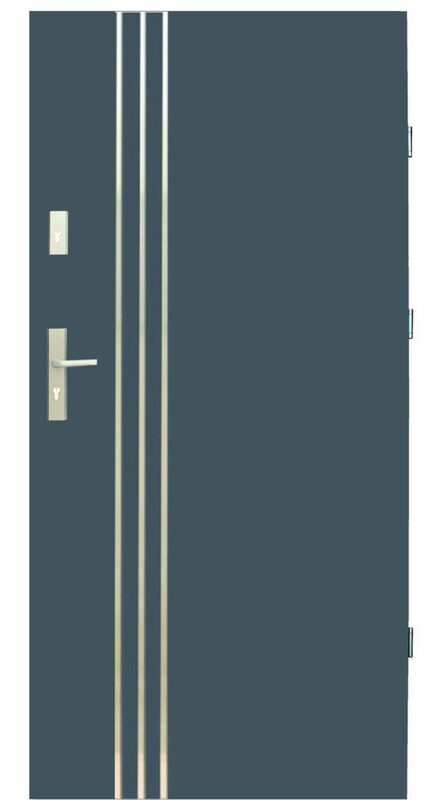 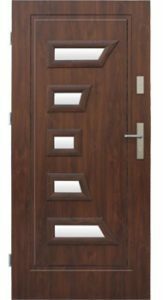 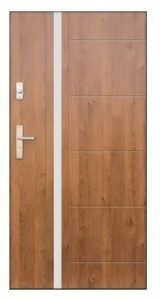 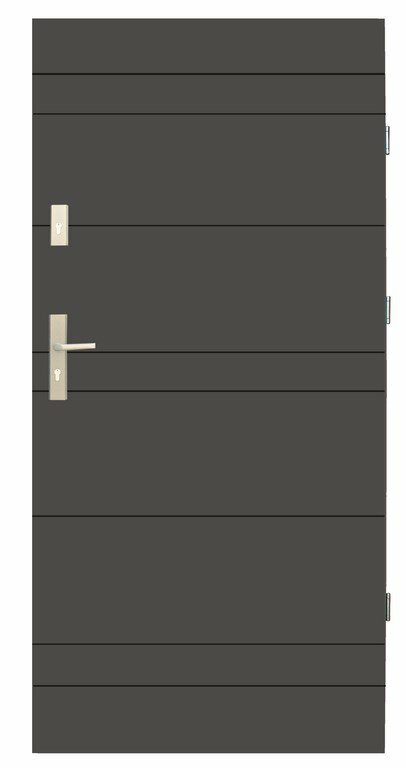 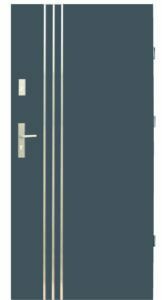 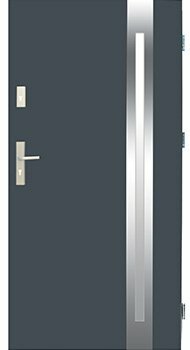 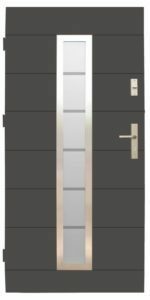 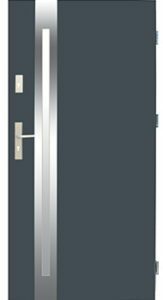 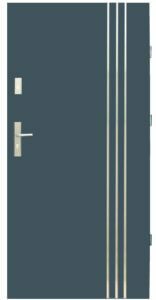 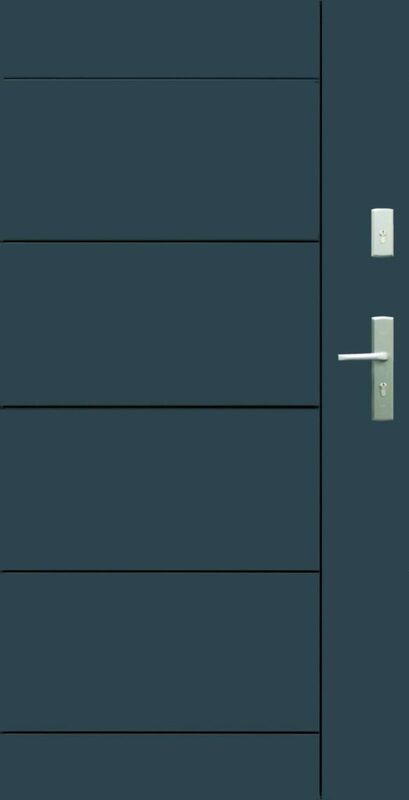 We hope the wide selection of available doors will make the choosing process simple and allow everyone to pick an option just for them. 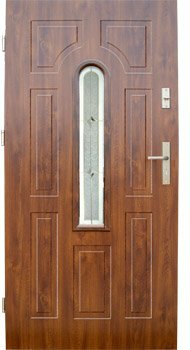 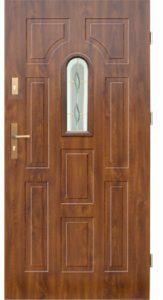 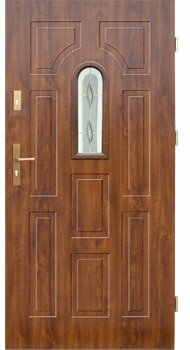 Our composite doors have a modern look to them and offer warmth, as well as protection. 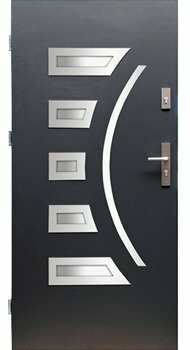 In the production process only quality materials were used—to ensure the durability and endurance. 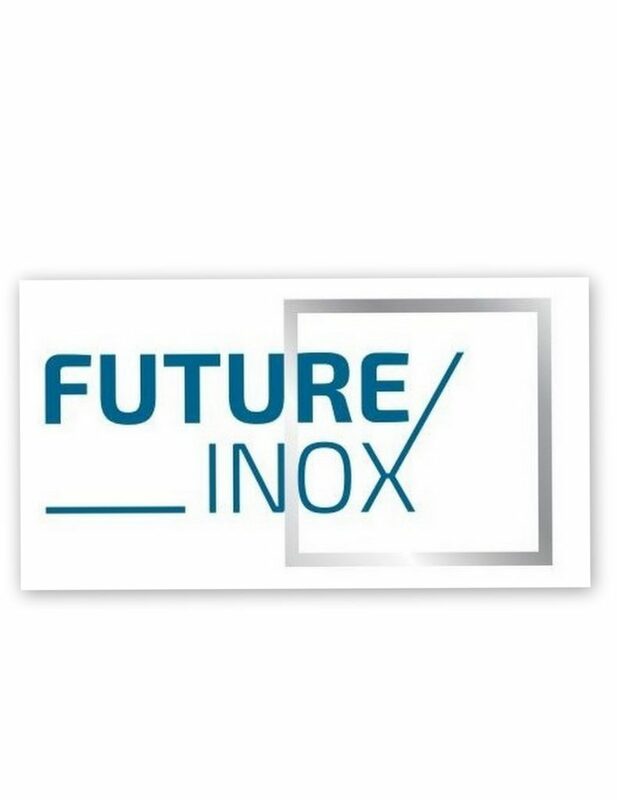 Even though we care greatly about the excellence of our products, we keep our customers’ budget in mind, which is why our prices are very affordable. 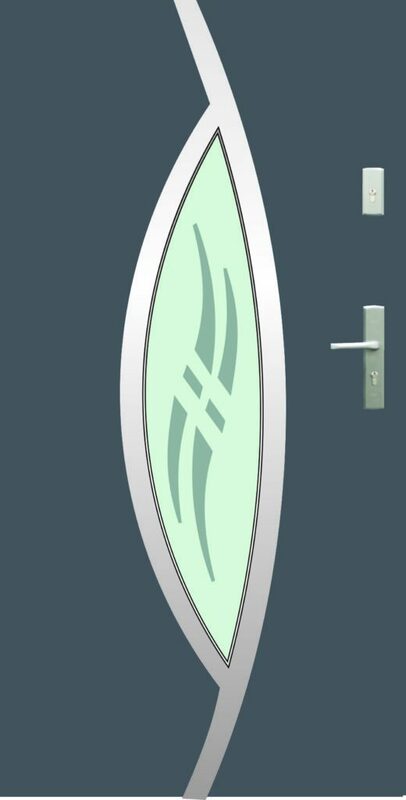 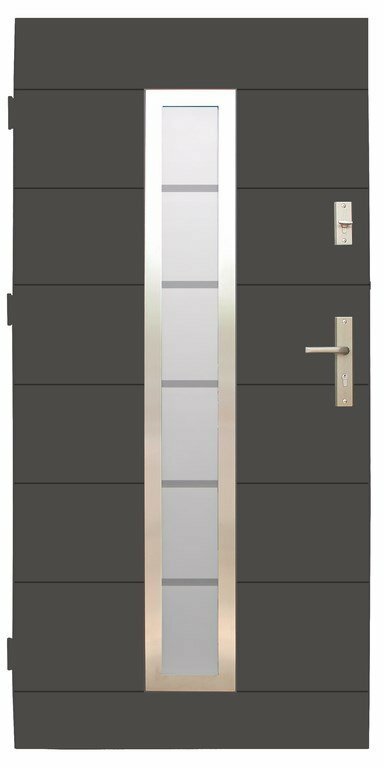 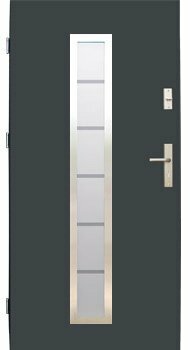 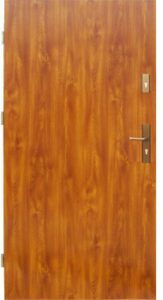 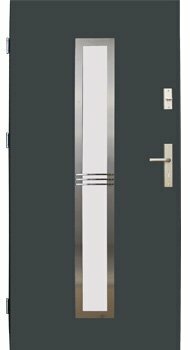 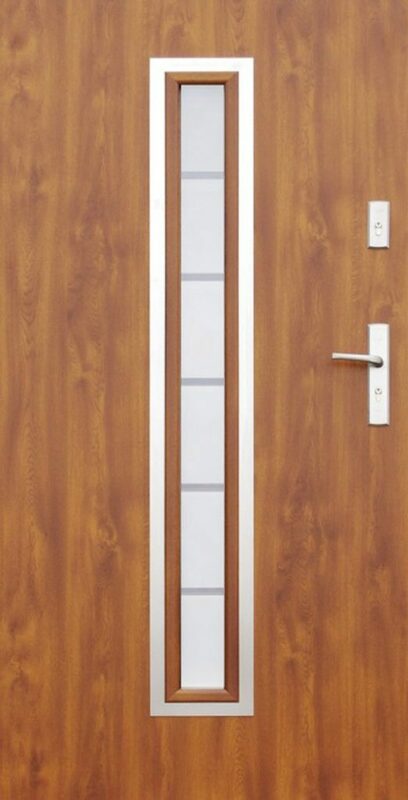 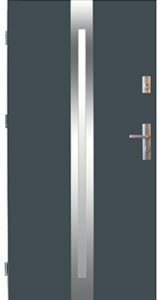 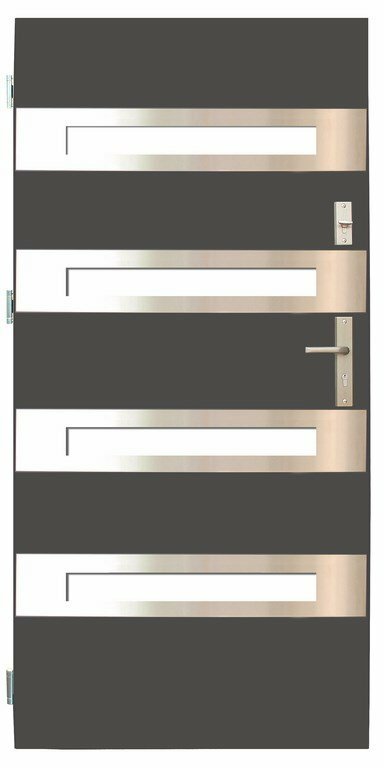 We are open to suggestions and willingly introduce customized elements to our security steel doors. 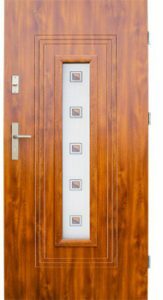 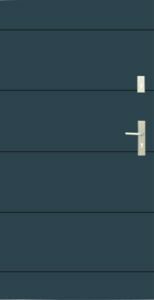 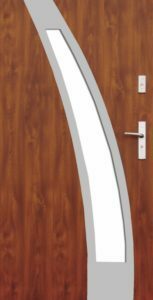 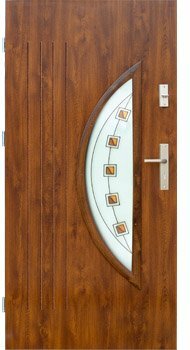 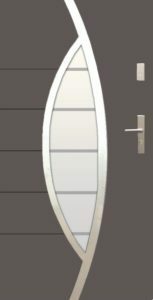 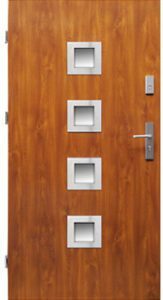 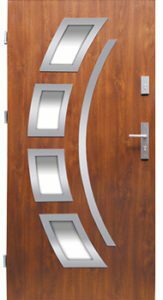 Our clients can not only choose a model they are interested in, but also features, such as door handles or frame types. 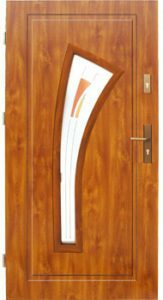 We can make custom side and top panels or adjust the thickness of the leaf. 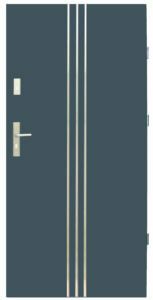 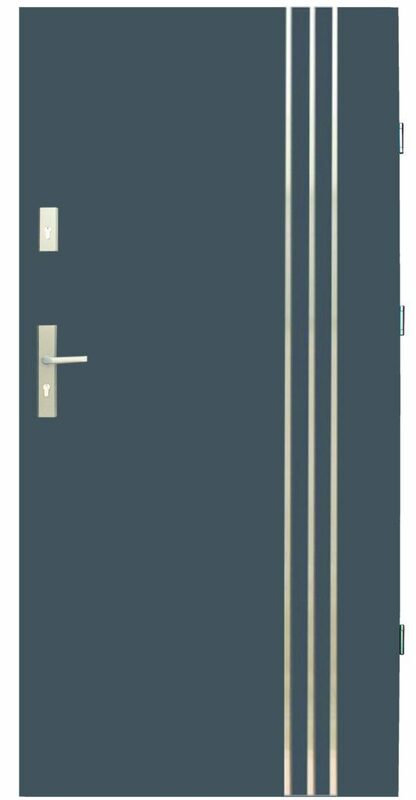 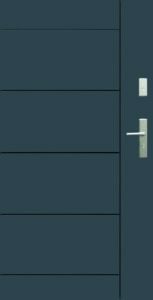 The vast selection of available colours of our composite doors is hopefully going to let the customers choose one that fits their building best. 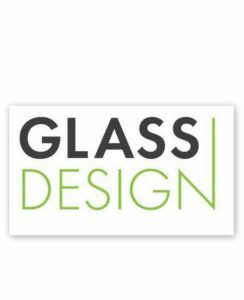 Our products are solid and dependable what makes them a perfect choice for anyone who appreciates decor and safety.